A premium fully synthetic motor oil designed to provide superior performance for the higher power and efficiency delivered by today's engines. Castrol EDGE has a unique and proprietary formula that reduces volatility and provides superior protection for critical engine parts helping your vehicle operate efficiently at maximum power. Castrol Edge 0w20 5l Syn. Motor Oil A premium fully synthetic motor oil designed to provide superior performance for the higher power and efficiency delivered by today's engines. 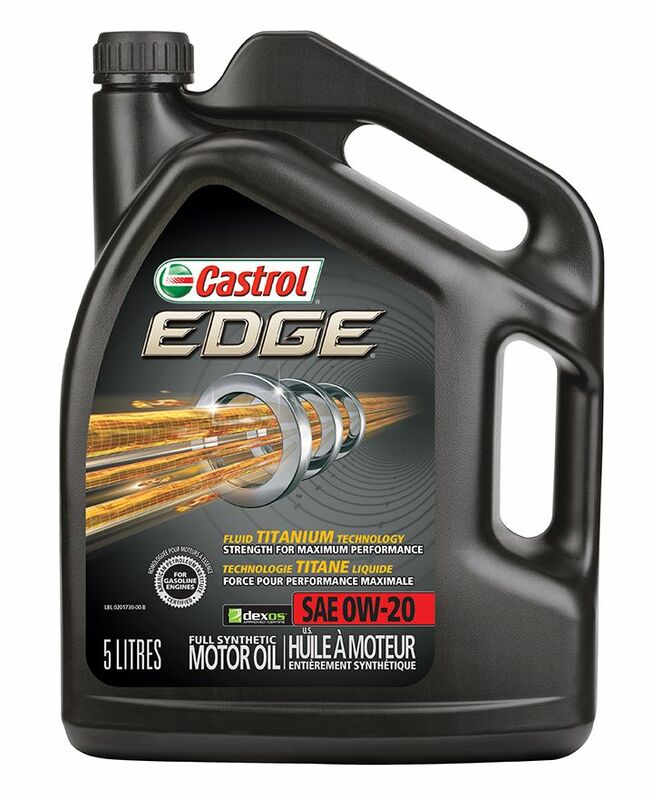 Castrol EDGE has a unique and proprietary formula that reduces volatility and provides superior protection for critical engine parts helping your vehicle operate efficiently at maximum power.